Autumn is a nostalgic time with the nights drawing in, leaves falling from the trees. But it is also the season for apples and for pies, and here we have both in one. This recipe is a real star, passed on to me by my dear friend Lyn who acquired it oh so long ago from her Turkish mother-in-law, the redoubtable Mrs O, and I have made it innumerable times. The family name was a difficult one so for all of us greenhorn gelins or brides, Mrs O was always known and referred to as Mrs O – just not to her face! But she was one of those truly great Turkish cooks and really knew what was what in the kitchen. The only thing was that like all those of her generation, she was used to giving her measurements Turkish-style in glasses, but Lyn managed to adapt this one in such a way we could cope and in fact, it is easy. But I’ve just learned something new: according to Sibel, Mrs O’s granddaughter who was visiting Istanbul from London recently with her new baby, it actually came from none other than Zsa Zsa Gabor. Heat the oven to 350F/180C. Grease and flour a 8-9 inch/20-22cm round tin. Mine was 8 ½ in. Separate one of the eggs, reserving the yolk to glaze the top of the pie. 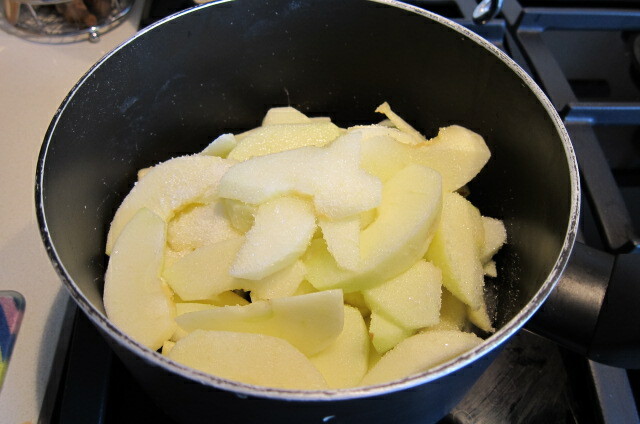 Peel, core and slice apples quite thinly and put into a saucepan with a little sugar and water (depending on how sour and juicy your apples are). Cook over gentle heat till they turn yellow. 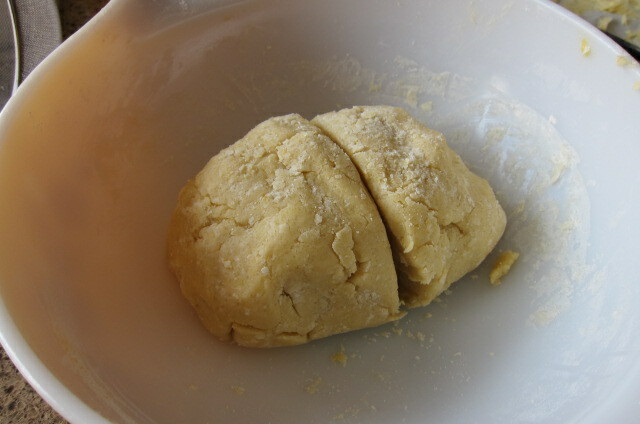 In a large bowl, sieve the flour and add the butter cut into small pieces. 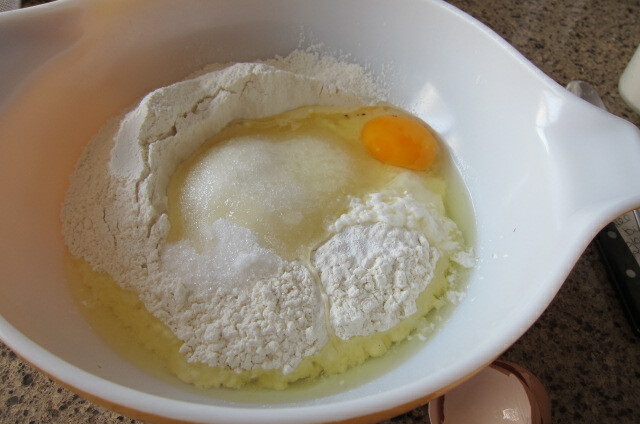 Make a well in the centre and add the 1 ½ eggs, Baking Powder, sugar, and mix with your hands to make the pastry. Divide into two, one for the top layer, one for the bottom. 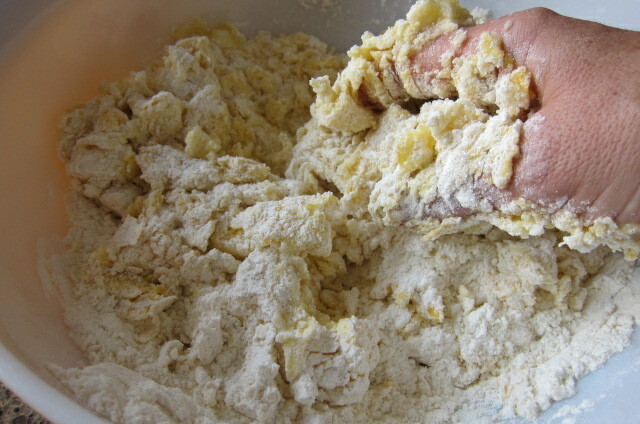 Now, on a floured surface, gently roll out each piece. The beauty of it is that you can use your fingers if you like. Place the larger piece in the prepared tin and push around the edges. 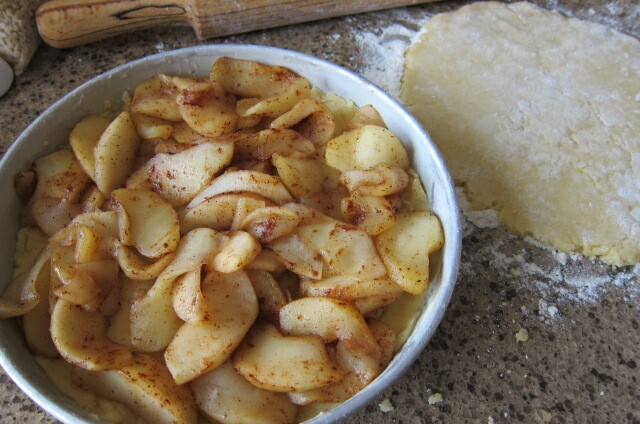 Spread the cooled apple slices over it and sprinkle with a little cinnamon. Then place the remaining layer of pastry on top. There shouldn’t be any gaps around the side of the tin, the apple should be covered. Brush the remaining yolk all over the top of the pie with either a pastry brush or the back of a spoon, and sprinkle with chopped nuts. Put in the centre of your pre-heated oven and bake for 45 minutes. It will rise and turn a beautiful shade of brown. Also the smell from the oven will be most enticing! Run a knife around the edges before turning out of the tin to cool on a baking rack. Can be served as a dessert, especially if warm from the oven, with whipped cream. Thanks Mrs O and Zsa Zsa! I find apples in Turkey disappointing in terms of variety as there are very few. Ekşi elma or cooking apples, seem to have all but disappeared. 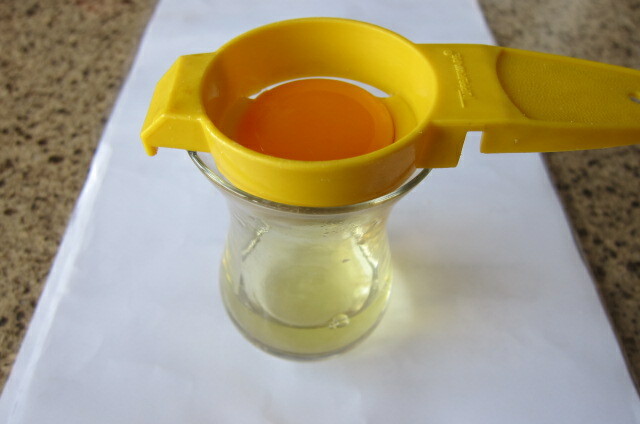 Ekşi means sour. Today at Ezine Pazarı I bought some firm red apples which do look good and were described as mayhoş (pron: my-hosh) Apparently the taste is tart as opposed to sour. 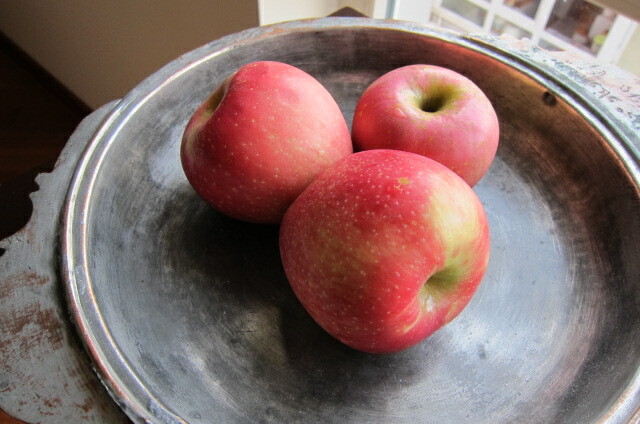 But the elma I buy now in Istanbul are a new variety called Fuji. They are nice eating apples and cook well too. 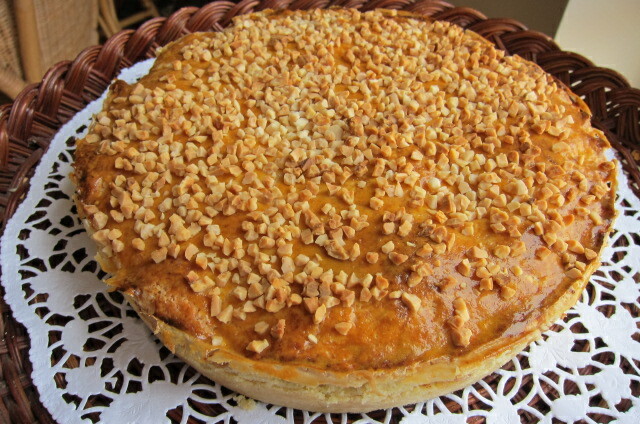 I remember serving this pie as dessert once in Yeniköy, where we used to live. The electricity went off as was its wont in those days, and somehow in the dark, this little elma pie tasted positively ambrosial! Can't wait to make this, Claude – and how lovely the history behind it (Zsa Zsa Gabor and Mrs. O!). But what, pray tell, for the Americans among us, is a coffee spoon?? Those titchy little decorative things? Like half or quarter of a teaspoon?? Yes!! a flattish half teaspoon, let's say! Looks simply delicious. Will give it a try. By the way, Zsa Zsa Gabor was briefly married to Murat Belge's father. Thought you might like that bit of trivia! It looks beautiful and I love reading about the story about this recipe.cant wait to try it.I came across your site from the foodieblogroll and I'd love to guide Foodista readers to your site. 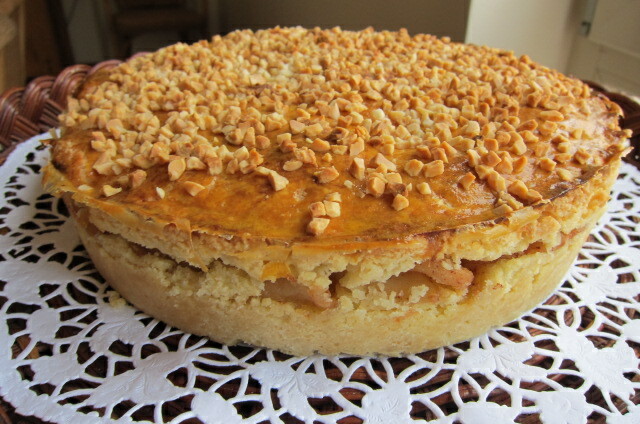 I hope you could add this Foodista widget at the end of this post so we could add you in our list of food bloggers who blogged about apple pie, Thanks! hi Alisa! I did it! Now you can see the Foodista widget on my blog! Thanks for telling me about the site. I hope you do try the apple pie! So see what happens now …. That's supposed to read 'let's' see what happens now! Hi Claudia, I just baked my first "Mrs O" pie, and it tastes yummy, will send you a photo of it now. Thanks a lot! good for you, Banucim! will look out for the photo now!! !